Dreamhowl owned at least five Tamagotchi pets when she was younger, her favorite being a virtual dragon pet. While she doesn't own her Tamagotchis anymore, she maintains her love of virtual pet simulation games. What is a Tamagotchi Pet? A Tamagotchi pet is a keychain-sized virtual pet simulation created in Japan. They were first sold by Bandai in 1996; as of 2010, more than 76 million Tamagotchi pets have been sold worldwide. The name “Tamagotchi” is said to be a combination of the Japanese word for “egg” and the English word “watch”. Tamagotchi handheld pets are contained in egg-shaped computers small enough to dangle from a keychain and require constant care, making the source of the name fitting. Egg: this stage only lasts a few minutes until the Tamagotchi pet hatches into a baby alien. No care is required during this stage. Baby: this stage lasts around an hour. The baby sprite is small and requires the most amount of care. 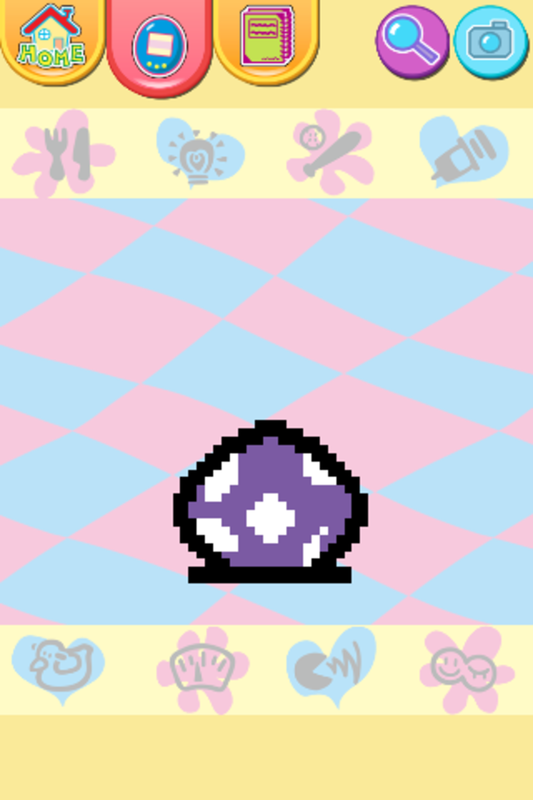 Baby Tamagotchi cannot die. Child: this stage lasts from one to three days depending on the Tamagotchi version. The sprite form is usually simple and round. Teen: this stage lasts two to three days on average. The sprite grows and obtains appendages. Previous carw can affect the appearance in this stage. Adult: this is the final stage for most Tamagotchi pets. After a few days as adults the Tamagotchi can marry and make more Tamagotchi eggs, repeating the cycle. Senior: this stage only happens in recent Tamagotchi models. These sprites look older and may have canes. They remain seniors until they pass away. Tamagotchi pets that receive more care during the baby and child stages will require less attention as adults. All baby Tamagotchis require almost constant care to survive and live comfortably. 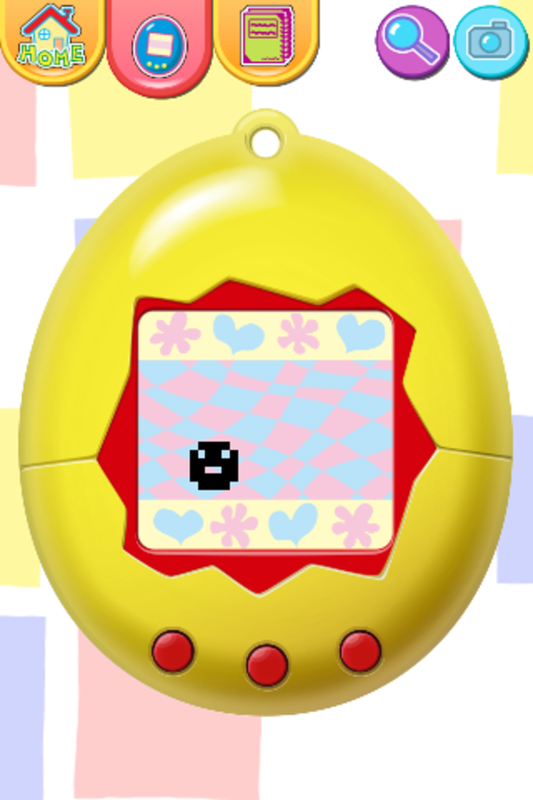 Not caring properly for a Tamagotchi pet at a young age can affect how it develops into the teenager stage. Once the baby stage of a Tamagotchi pet’s growth is passed, it is possible for the virtual pet to die from lack of care. Whenever your Tamagotchi pet needs attention, the attention icon will light up, along with some music or sound effects. 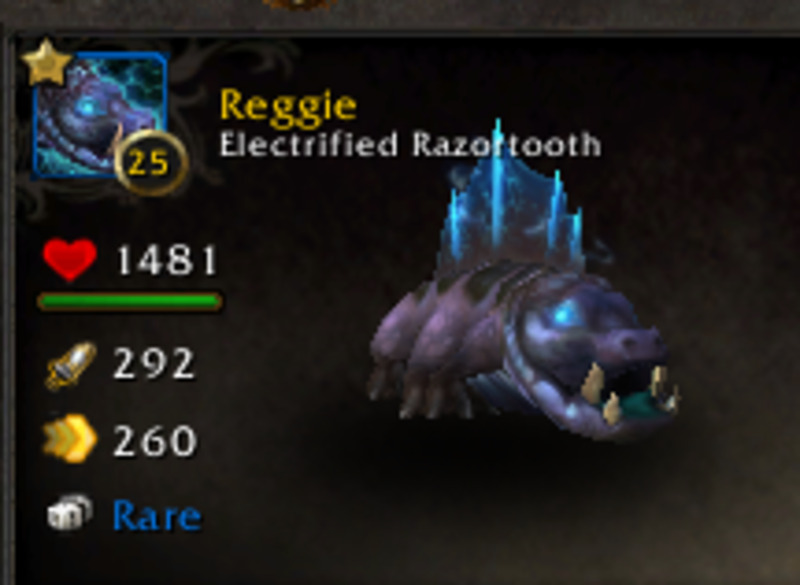 As long as this icon is lit, your pet needs to be taken care of! If you are unsure what your pet needs, you can find out by looking at the health meter. The health meter shows a player how hungry the Tamagotchi pet is, as well as how happy it is. A well-fed and happy pet will have the health bars all full. Other versions of Tamagotchi virtual pets may have different requirements and more health meters. If your Tamagotchi’s hunger meter is low, you need to feed it some food! When your pet’s hunger bar is empty, it needs to eat a meal. Depending on how hungry your Tamagotchi is, it may need multiple meals to fill up its hunger bar. While meals fill up your Tamagotchi’s hunger bar, snacks fill up its happiness bar. Be careful, though - the more a Tamagotchi pet eats, the more weight it gains. Feeding your pet too many snacks can make it overweight. To get your Tamagotchi pet happy, it is best to play games with it! 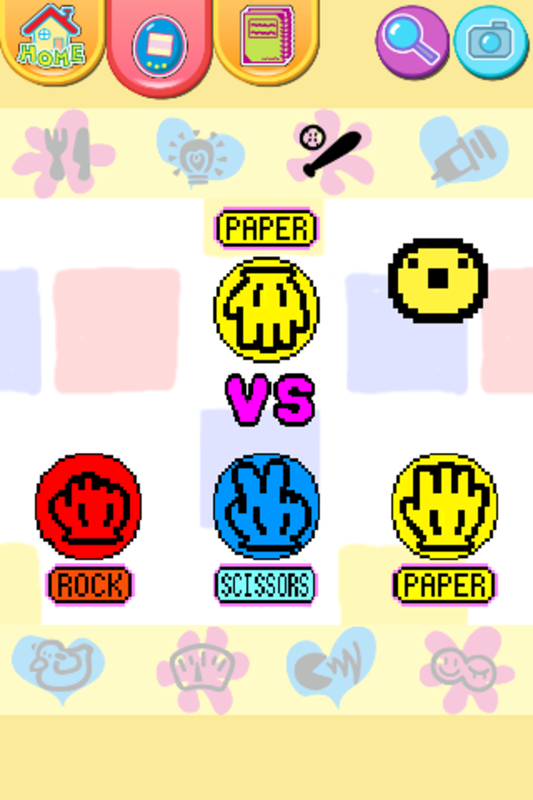 The types of mini games available vary with the version of Tamagotchi virtual pet; in the original Tamagotchi, players could only play a game of Rock, Paper, Scissors with their Tamagotchi. 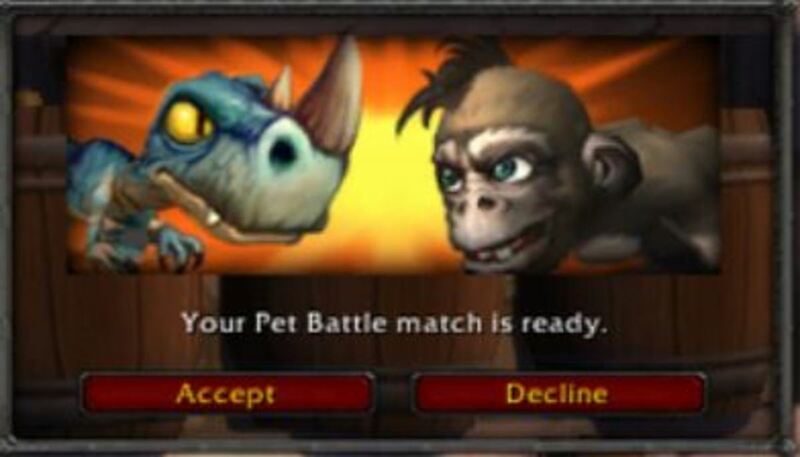 Playing with your pet naturally fills up its happiness bar, especially if it is the one winning the games. Playing with your Tamagotchi can also help it lose weight! If you don’t take proper care of your Tamagotchi, it can become sick. While this can happen at random, there are other causes of illness, such as overfeeding or failing to clean up after your pet. If sickness is left unchecked, your Tamagotchi pet can die. To cure your pet’s illness, simply give it medicine via the medicine icon on your device. Have you ever had a Tamagotchi pet? I don't have one, but I want one! Like any actual pet, your Tamagotchi will leave droppings on the screen from time to time. If you don’t clean up after your pet can become ill and unhappy. All Tamagotchi’s have the toilet icon to clean up after pet messes. If the player catches the Tamagotchi pet in the action of using the bathroom - it makes an odd face and stink lines appear on the screen - they can activate the toilet icon and the pet will use the toilet. This can lead to toilet training the Tamagotchi pet. Sometimes, your Tamagotchi will ask for attention when it doesn’t need any; its hunger and happiness bars might be full, and no messes to clean up. In this case, you can discipline your virtual pet. Later versions feature different types of discipline, such as scolding or praising your pet; the original Tamagotchi simply allows the player to scold their pet for bad behavior. In later versions of the Tamagotchi, some pets will automatically turn off the light when they go to bed. 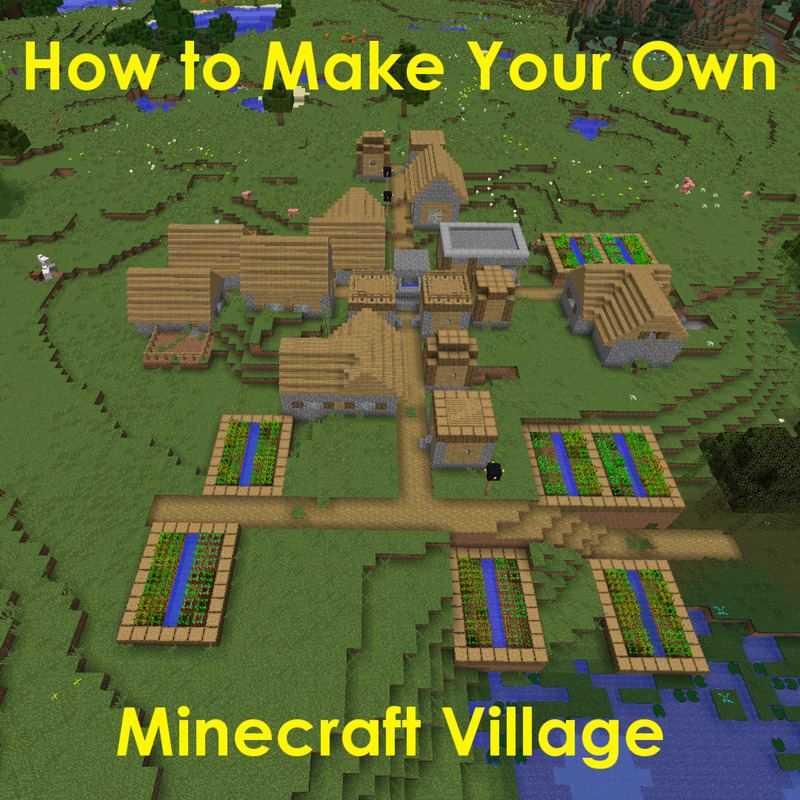 In earlier versions, however, they simply fall asleep and it is up to the player to do this for them. Usually this provokes an alert for attention so that the player knows that their virtual pet is sleeping. Turning off the light can help them sleep better and keep them in better health. While it isn’t required, it is highly encouraged. Why not, when it means keeping your Tamagotchi pet healthy and happy? Are you interested in getting your own Tamagotchi virtual pet? Try looking online! Where Tamagtochi pets can’t be found in stores, you are sure to find them on the internet. Websites like Amazon have a whole list of Bandai products with Tamagotchis of many different versions. But be aware, the newer versions of this virtual pet game can be expensive, even as high as $59.99! If you own an iOS device like an iPod, iPhone or iPad, there is another way to get your own Tamagotchi; a new app called “Tamagotchi L.i.f.e.” by NamcoBandai recreates the original Tamagotchi virtual pet in response to the Tamagotchi’s 16-year anniversary. It utilizes the same LCD view as the original, including the three button interface and egg design. Users can switch to a modernized view of their pet, however, that zooms in on the screen and allows a touchscreen interface of the menu options. 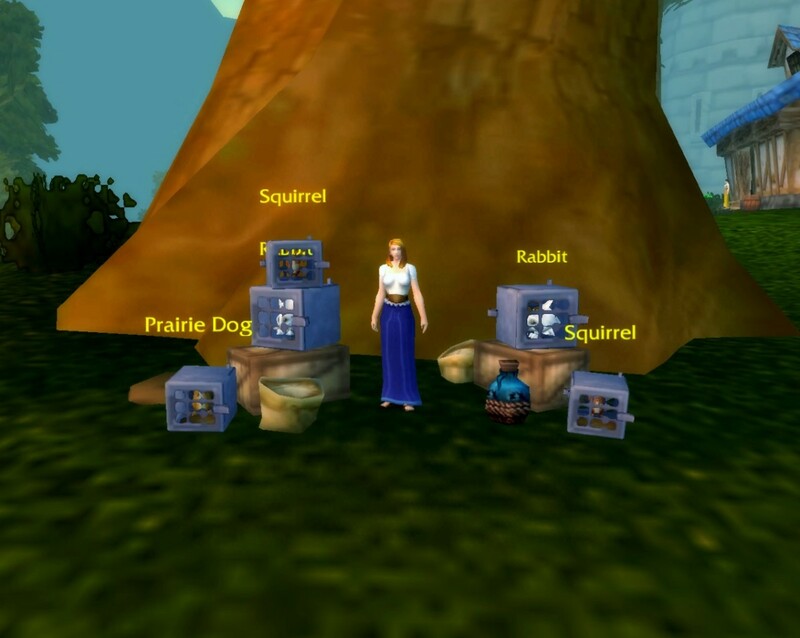 There are collectable pets, shells and more. 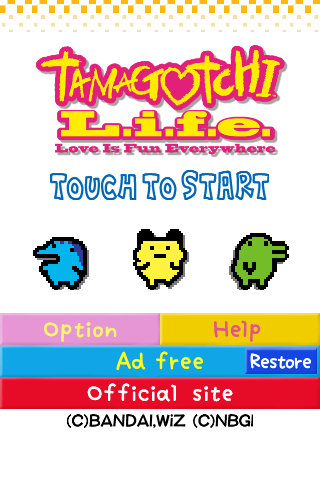 Best of all, “Tamagotchi L.i.f.e.” is free to download and play! Download Tamagotchi L.i.f.e. on Google or iOS! "It's just like the original virtual pet you loved, but better!" What about the more modern, smaller Tamagotchi devices and how they work? The overall concept is the same - they still need to be fed, played with, and taken care of. However, the new devices can interact with each other by "bumping" one another, sending gifts and texts, and going on dates. There are also more characters and games to choose from. Do I have to wake up in the middle of the night to take care of my Tamagotchi? No - they all go to sleep at a set hour in the evening, and wake up in the morning. It depends on what type you have, but you won't ever have to wake up in the middle of the night just to take care of it. What do you do when a tamagotchi dies? 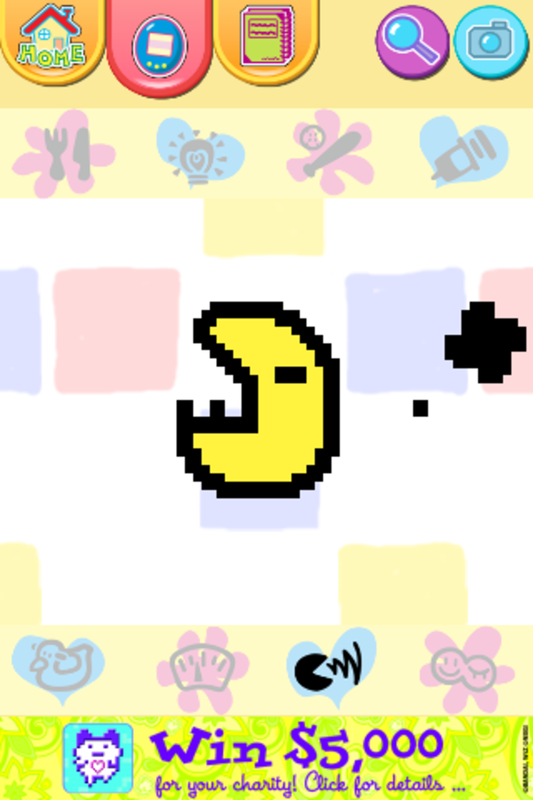 I just got one of the anniversary "mini" tamagotchis, and it's already died once! There is a reset button embedded into the case that you can push with a pen, paper clip or something else of that size. It restarts the game for you! What do I do if the medicine icon does not appear on my Tamagotchi? It may depend on the model, but the medicine icon should always be available, along with the other icons. You can always start over if your tamagotchi dies, so don't worry! The name brand tamagotchi pets I've seen lately have been the default chibi, but there are some off-brand options online that show various pets, including cats. I'd do some research and see if you can find one you like! Thank you for posting this. It is very helpful. I only have one question. 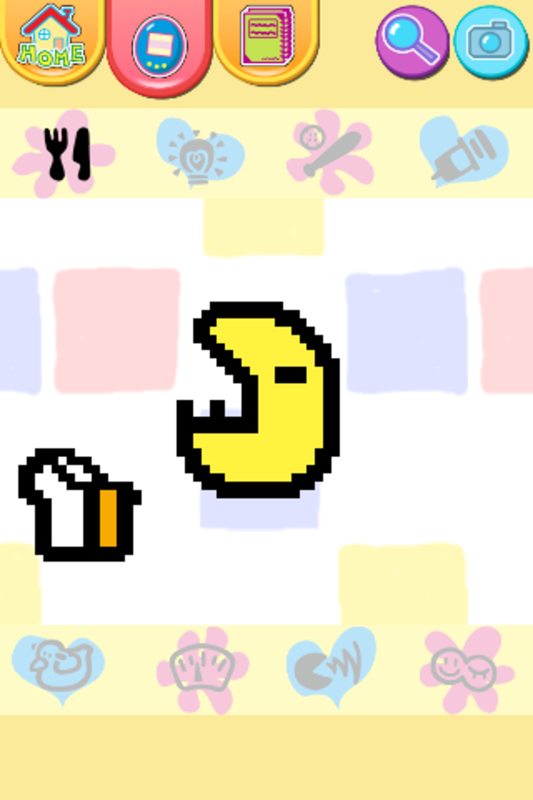 My virtual pet is only eating and sleeping. What’s wrong with it? I've heard it varies with whatever tamagotchi game version you have. There seems to be a rough estimate that babies should weigh 1-10, children 10-20, teens 20-30 and adults 30-35.
how much is a tama supposed to weigh at what age? I don't seem to have anything but still born or sids with mine- if it's 4 years old and weighs 20? I had one I always took to elementary school. It lived for so long. They don't appeal to me much nowadays. I use to have one, Remember taking it to school, I believe I was in second grade. Long time ago. I had a Tamagotchi that I could never get to live, so it might not have been you! It was supposed to be a chicken, but keeping the chick alive after it hatched was impossible. Thanks for reading! Tamagatchis were a huge trend while a young teenager. They cost like $20 when they first came out and then quickly went down to $10. I tried playing one for a summer but then gave up. Maybe if I followed these rules, it would've been more fun, or they would've lived longer. Thanks for reading! I used to feed my dragon tamogatchi at the same time during break in elementary school everyday. One day I didn't and it died. Poor little thing. Oh gosh, this reminds me of smuggling a giga pet into class in fifth grade and playing it under the desk. If you neglected to take care of for too long it would die. 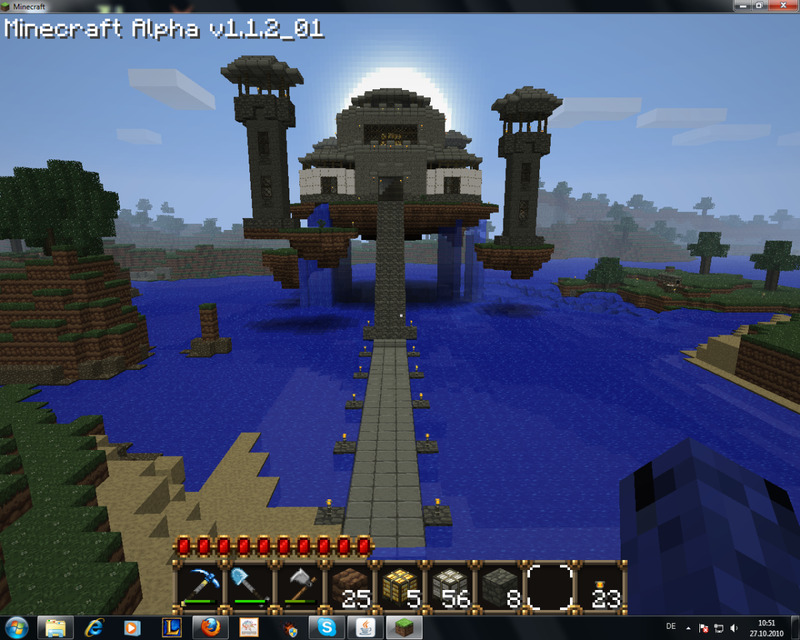 Lol, good memories! Voted up. 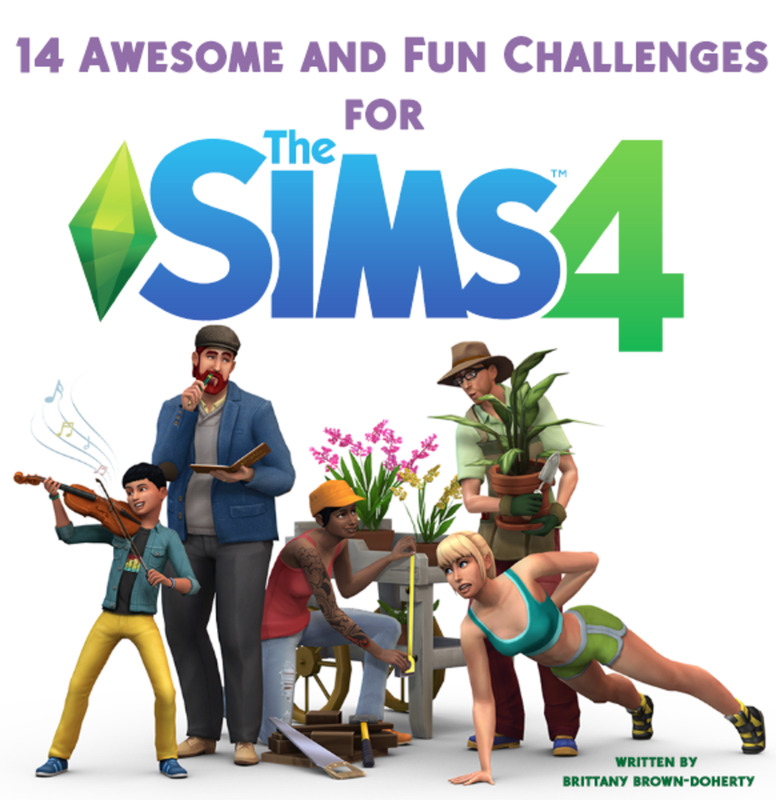 @Michael: They were pretty fun, and sometimes just as demanding as a real animal might be. And why not, when you could have a dragon as a pet? Thanks for reading! @Alison: I used to have bunch of them, though I remember them having to be fed and whatnot religiously to be happy and survive. I think my dog Tamagotchi was the most demanding - like a real dog, I had to feed it, walk it, praise it when it went to the bathroom outside, etc. Thanks for reading! Thanks for a fun and interesting read. Voted up+. Fascinating! I did not know about these little pets, though I confess that I did play Farmville for a while on FB, looking after a farm, I have never owned or known anyone who has owned a Tamagotchi pet. 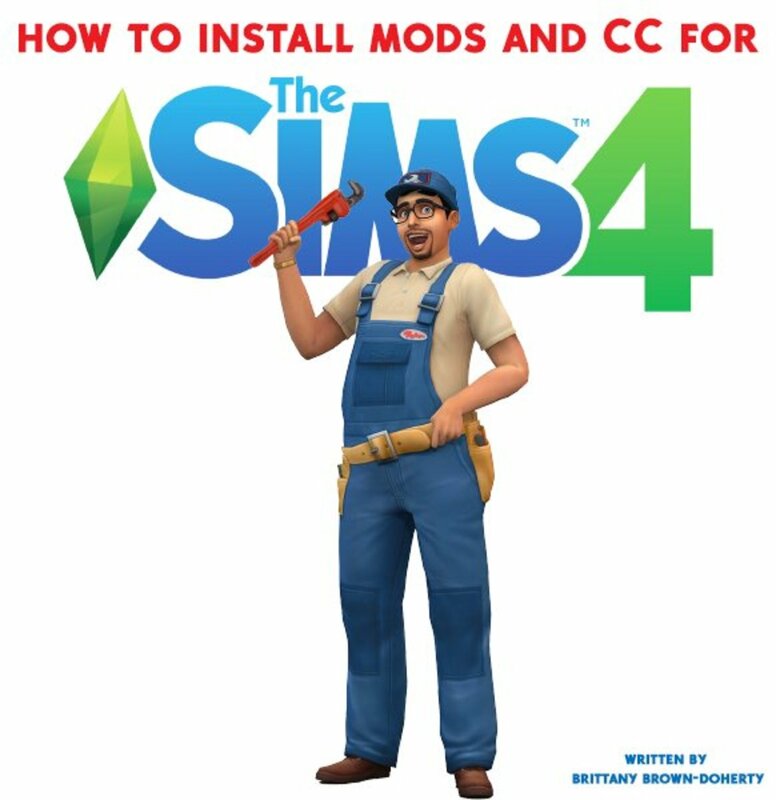 However, my Grandson is coming tomorrow, so I will be telling him about the download link you provide - sounds like fun! Voted up and shared.